A love lock or love padlock is a padlock which sweethearts lock to a bridge, fence, gate, or similar public fixture to symbolize their love. 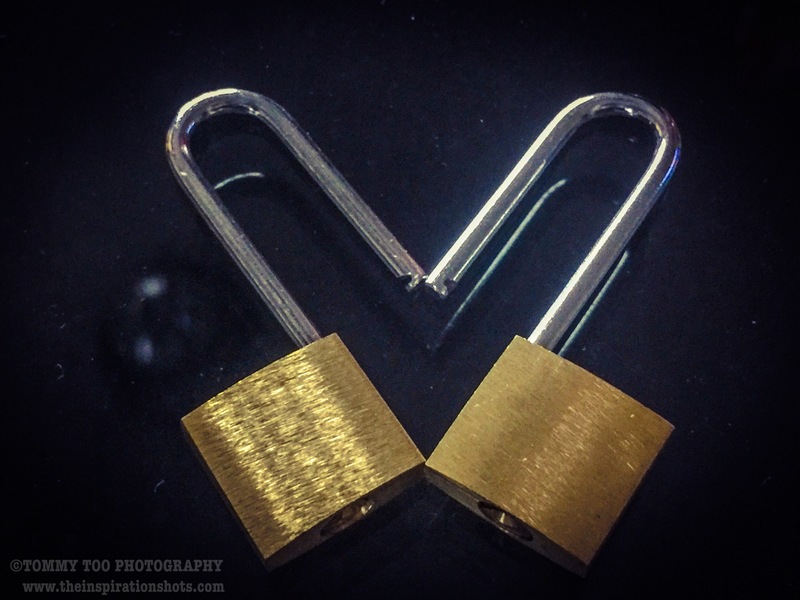 Typically the sweethearts’ names or initials are inscribed on the padlock, and its key is thrown away to symbolize unbreakable love. Since the 2000s, love locks have proliferated at an increasing number of locations worldwide. They are now mostly treated by municipal authorities as litter or vandalism, and there is some cost to their removal. However, there are authorities who embrace them, and who use them as fundraising projects or tourism attractions. The history of love padlocks dates back at least 100 years to a melancholic Serbian tale of World War I, with an attribution for the bridge Most Liubavi (lit. the Bridge of Love) in the spa town of Venjačka Banja. A local schoolmistress named Nada, who was from Vrnjačka Banja, fell in love with a Serbian officer named Relja. After they committed to each other Relja went to war in Greece where he fell in love with a local woman from Corfu. As a consequence, Relja and Nada broke off their engagement. Nada never recovered from that devastating blow, and after some time she died due to heartbreak from her unfortunate love. As young women from Vrnjačka Banja wanted to protect their own loves, they started writing down their names, with the names of their loved ones, on padlocks and affixing them to the railings of the bridge where Nada and Relja used to meet. In the rest of Europe, love padlocks started appearing in the early 2000s. The reasons love padlocks started to appear vary between locations and in many instances are unclear. However, in Rome, the ritual of affixing love padlocks to the bridge Ponte Milvio can be attributed to the 2006 book I Want You by Italian author Federico Moccia, who made a film adaptation in 2007.